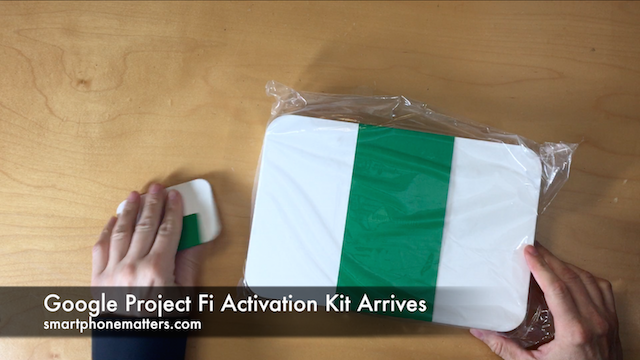 My Google Project Fi Activation Kit arrived today. Now all I need is a Google Nexus 6 to use it! I am trying to decide between buying a new phone or going with a used one from eBay. The used phones aren’t selling for all that much less than new ones, so I might just have to go for a new one!